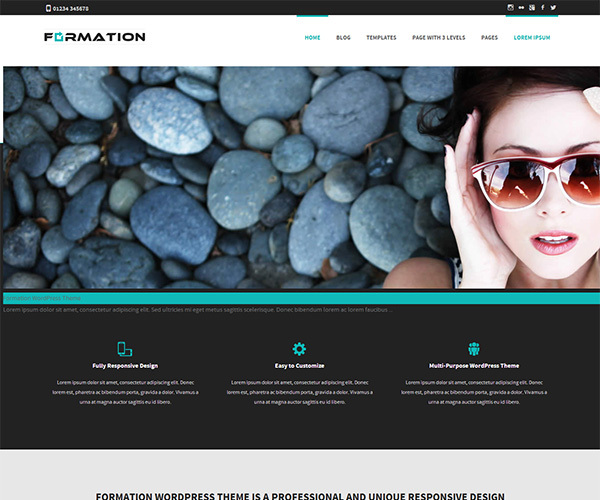 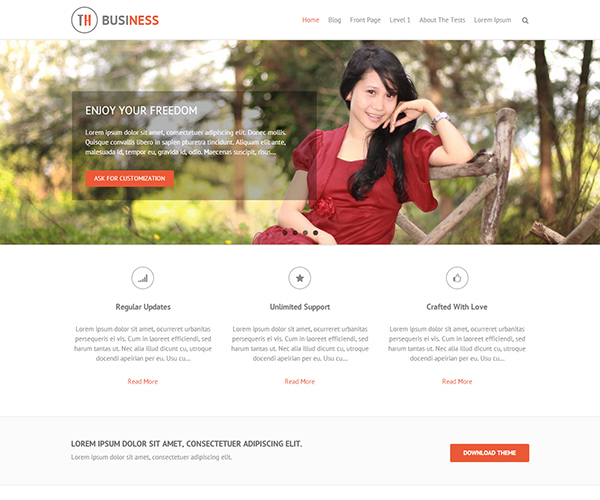 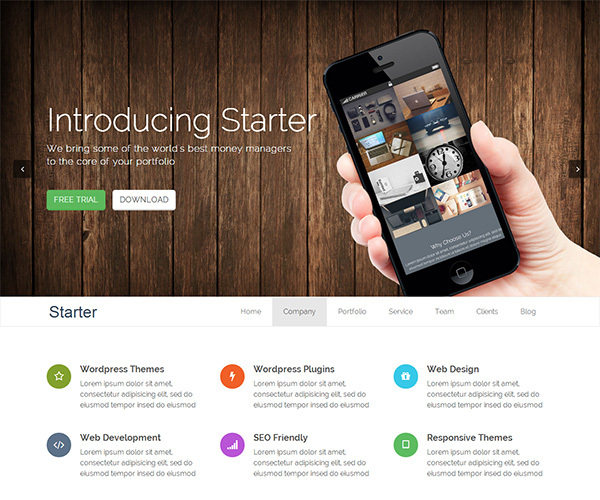 Starter wordpress theme is a free WordPress one page theme which is ready for you with all functionality. 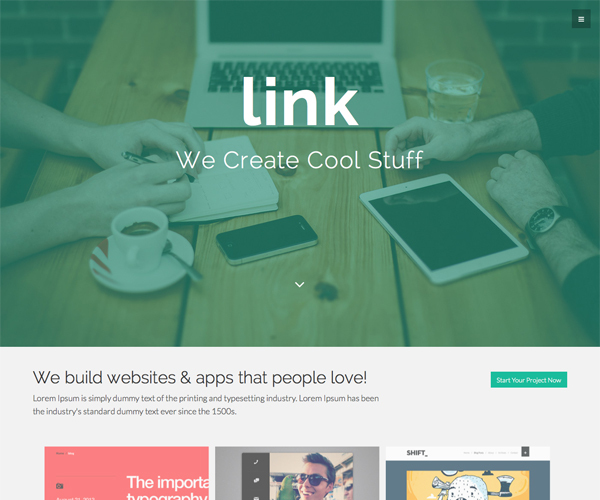 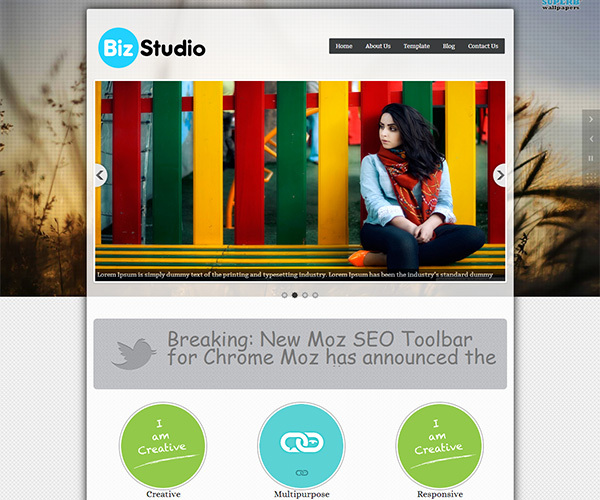 It has some awesome post type such as team, slider, projects and client. 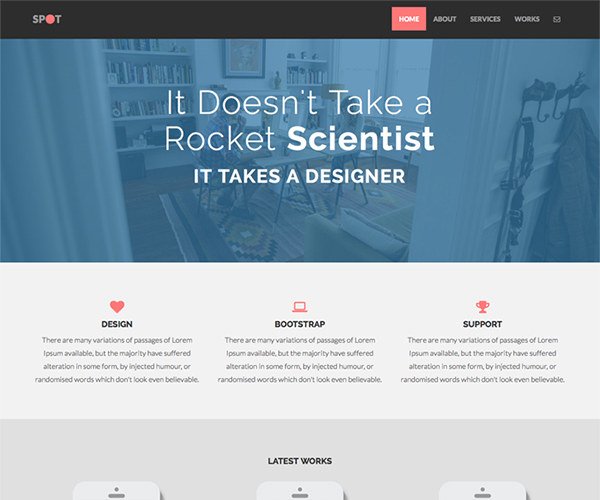 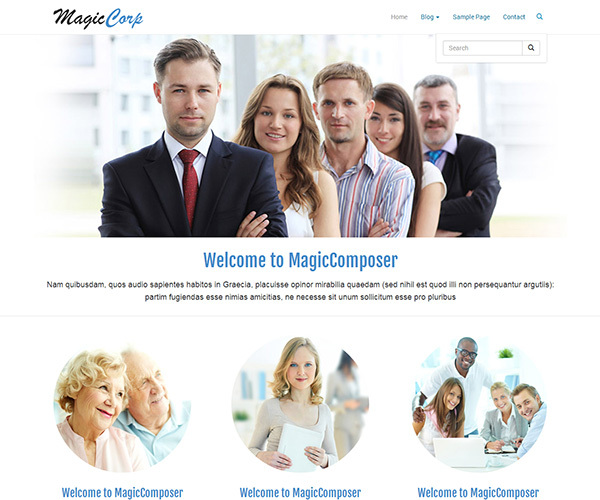 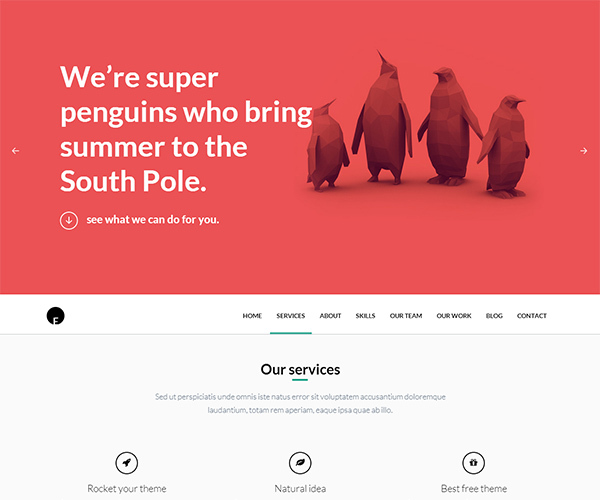 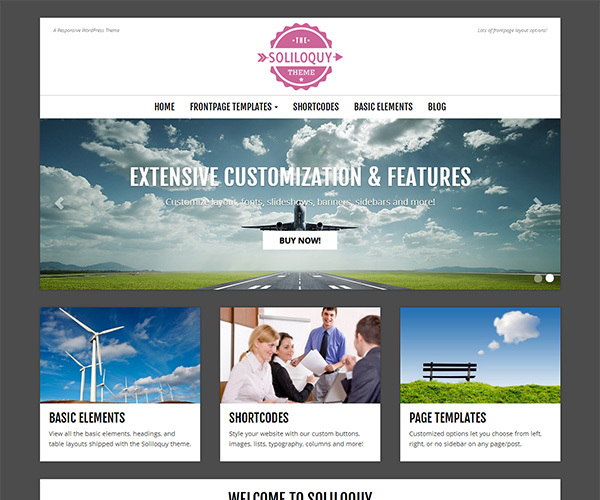 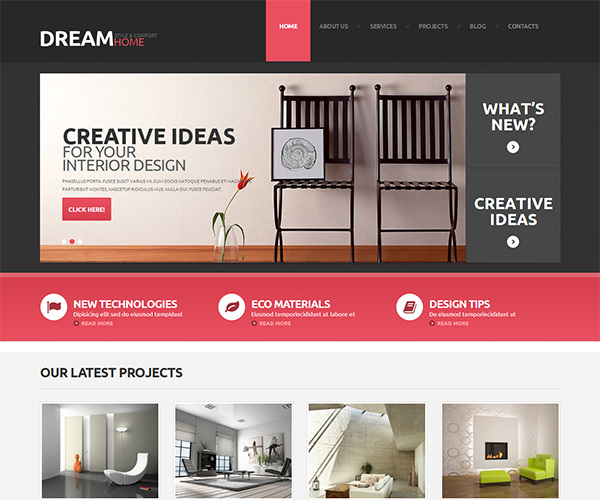 We wish Starter theme will be perfect for you.